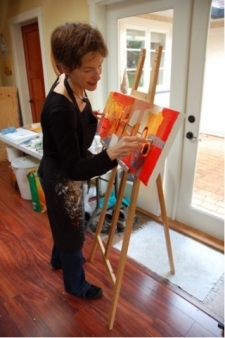 Working intuitively and quickly, Sara will demonstrate techniques for creating textured abstract works with cold wax and oil paints. Beginning with several sanded and gessoed surfaces, she will explore the use of oil pastels, applications of layers of oil paint mixed with cold wax, and mark-making with different tools. 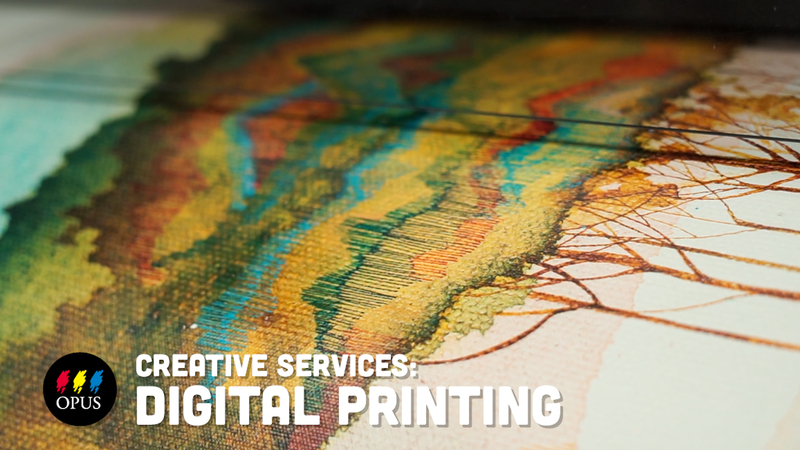 Without a plan, the journey and the process of creation are what matters most to Sara. Space is limited to 20 attendess and registration is required. Sara Morison is an abstract visual artist living in North Vancouver. To her, painting is a visual conversation, a sensational dance, a moment, a feeling, an experience. Sara loves the process of delving into the unknown, of being in the moment, intuitively letting go to create balance; to risk, to veil, to try again. 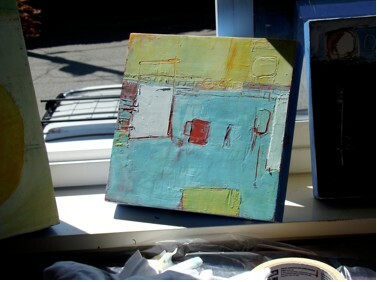 She will be opening her studio during the North Shore Art Crawl on April 26-27.